4 Bedroom Detached House For Sale in Manchester for Guide Price £290,000. Location! Location! 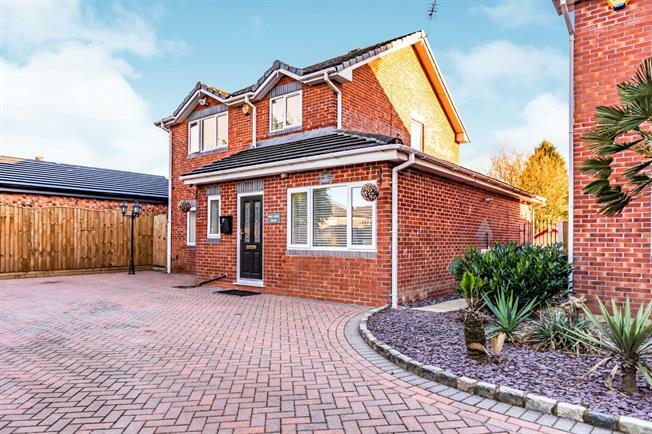 This prestige and individually built detached property sits in a small very private cul-de-sac. A tiny piece of tranquillity in peaceful surroundings yet so close to all amenities. This beautiful home offers stylish accommodation for a family and is in immaculate order. This property has splendid charm, privacy like you couldn't imagine and a very unique position. If you're looking for a home that offers style, privacy and plenty of living space then contact us today.